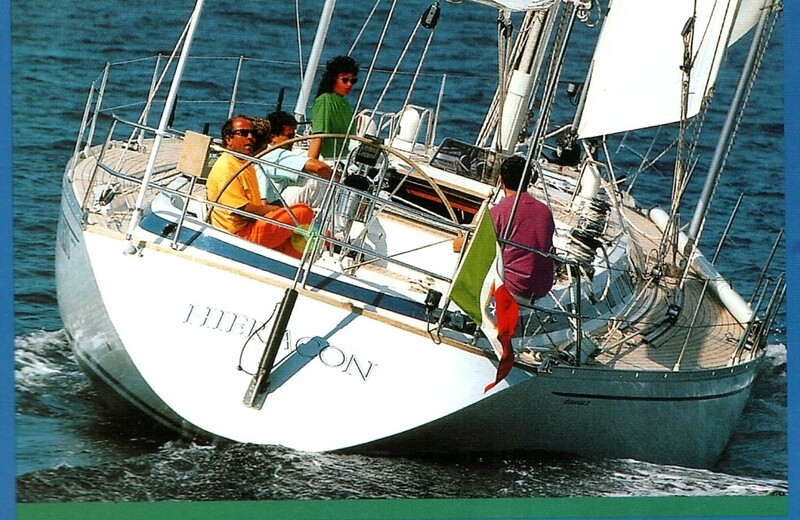 Paolo was the proud first owner of Heiracon, sailing her for 8 years, over 50,000 nautical miles. They travelled the Mediterranean sea and through the Caribbean for three winters! Paolo was so kind as to provide us with photos of their journey together and is happy to answer any questions about her history. “Heiracon” is still very much ‘on the wave’! Contact our sales team to arrange a viewing.